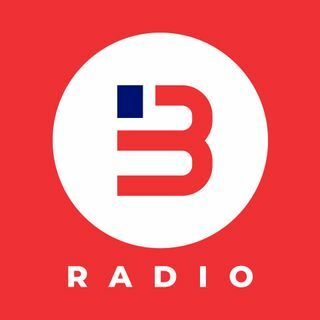 BARN Podcast 1/22/19--Guest Saffie Joseph Jr. It's Pegasus Week at Gulfstream Park and we're excited to welcome in South Florida based trainer Saffie Joseph Jr. to talk about his rise towards the top of the South Florida trainers standings, his backstory, and much more! Then Jason recaps his Beemie Awards show from last Friday night on twitter.